Big shouts to my girl MsRivercity for passing this along. 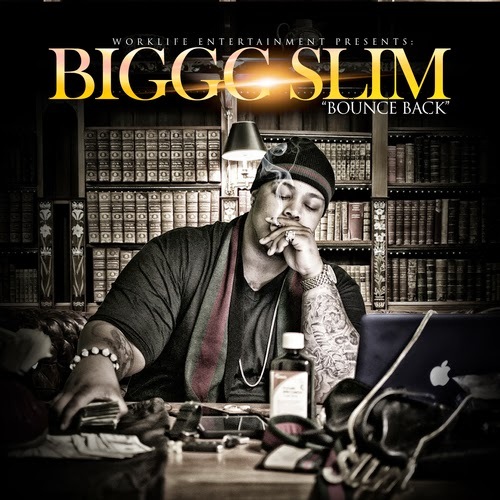 Biggg Slim - yes thats with 3 g's - drops his tape Bounce Back with heavyhitting features from Waka Flocka, Juve and wordsmith Cory Gunz. Def give the homie a chance, its street rap but if thats what you like you wont be disappointed.